The Swedish Vikings who ventured east for samarkand were such splendid physical specimens that the 10th century Arab voyager Ibn Fadlan felt moved to write, "I have never before seen such perfect bodies; they were tall like palm trees, blonde, with a few of them red." When the Swedes went home and hung up their helmets, they set about building a capital city every bit as stunning. 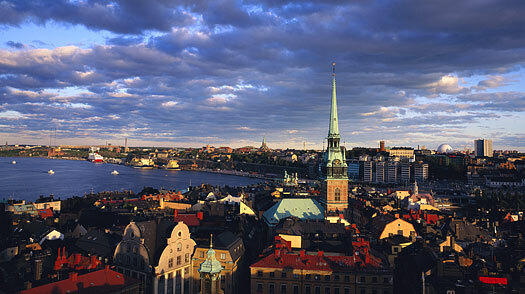 Stockholm is a cluster of jewel-like islands, and its long, light-filled days make summer the ideal time for your raid. Here's where to find the choicest spoils. Stockholm Guide: Find travel deals, hotels and more!